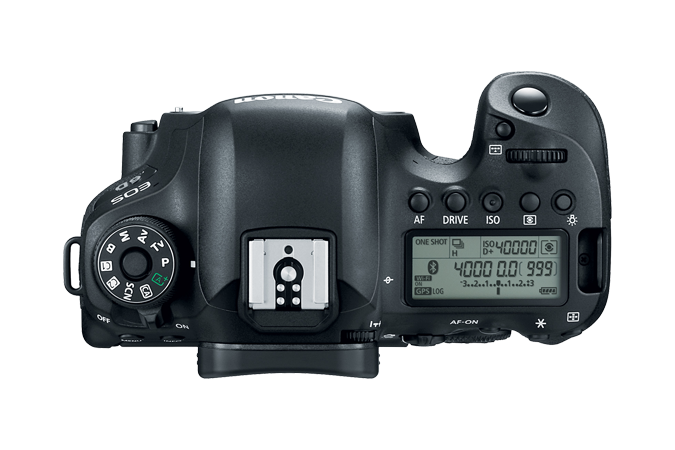 After lots of rumors and speculations Canon finally announced the new Canon EOS 6D Mark II. 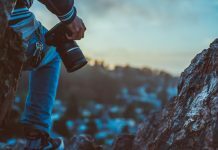 Canon aimed the new camera for those who want to do the next leap and jump into the full frame world. 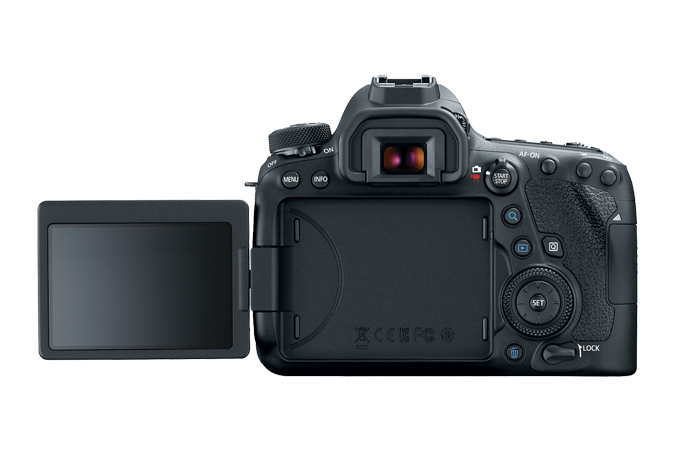 At a starting price of $1999, body only, it offers a 26.2 Mpx CMOS image sensor with the new Digic 7 processor. Thanks to the new Digic 7 processor, it can deliver amazing results even at high ISO settings, making it perfect for low light situations, landscape and portraits. The ISO ranges between 100-40000 and is higher than the previous Mark I which had a maximum ISO of 25600. 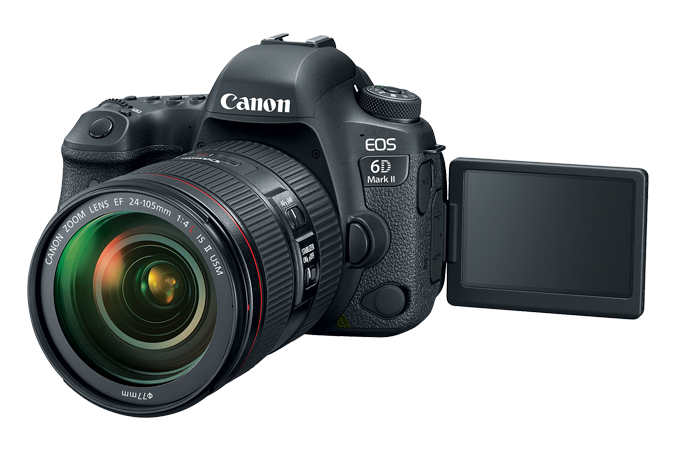 Also the continuous shooting speed has increased from the original 6D mark I from 4.5 to 6.5 fps. For sure this camera is not a sport photography camera, but you can surely take some great shots thanks to those 45 cross-type AF points. 3 inch screen tilt screen with 1.04 million dots. This is ideal for selfies and angled shots. Why only full HD and not 4K? In fact this is a legitimate question why the Canon EOS D6 Mark II doesn’t shoot 4K as the this standard is pushing more and more on the market. Above all there was a lot of discussion ongoing on the Internet on why did Canon not choose to put 4K on their new product. To understand the reasons behind this choice you need to sit down and think a little bit. 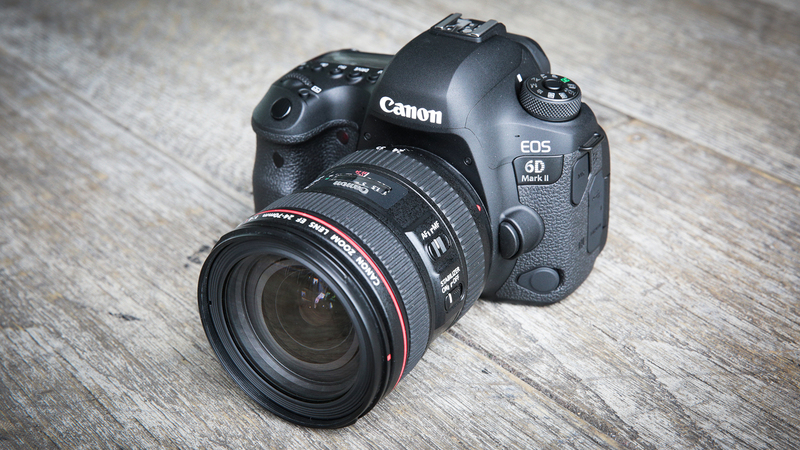 The new Canon EOS 6D Mark II targets more or less for people just jumping into full frame and less more for professionals with high expectations. 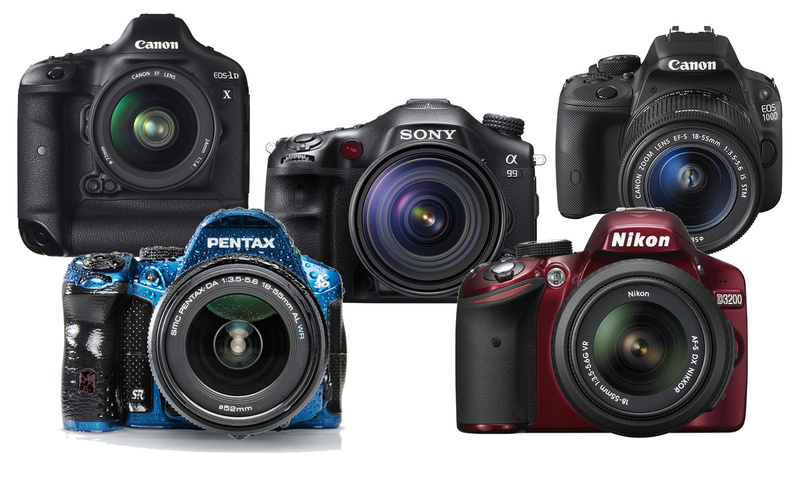 Even the price segment where this camera is situated should make you think about whether this camera suits your needa. For sure Canon has other options if you want to shoot 4K. 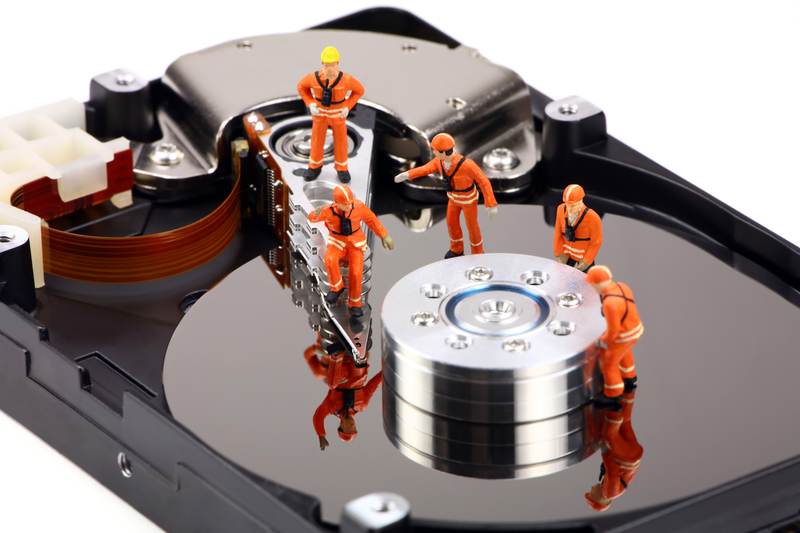 The supported file formats are MP4 and MOV, audio: AAC. 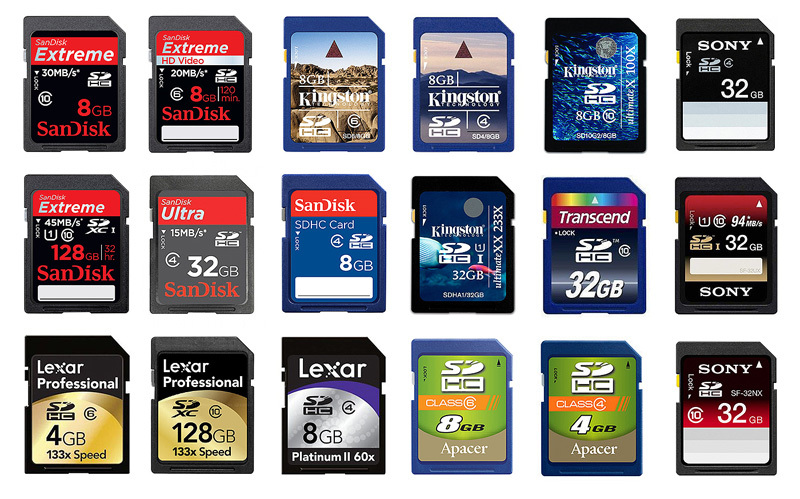 Multimedia cards (MMC) not supported (card error will be displayed). Battery Pack LP-E6N (or LP-E6) which will allow you around 1200 shots viewfinder only and around 350 shots in liveview. 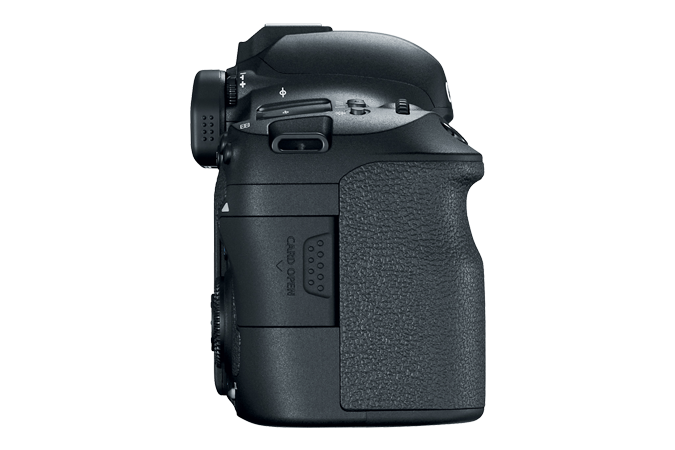 However if you are curious about every little detail regarding this camera you can access Canon’s specification list from here. 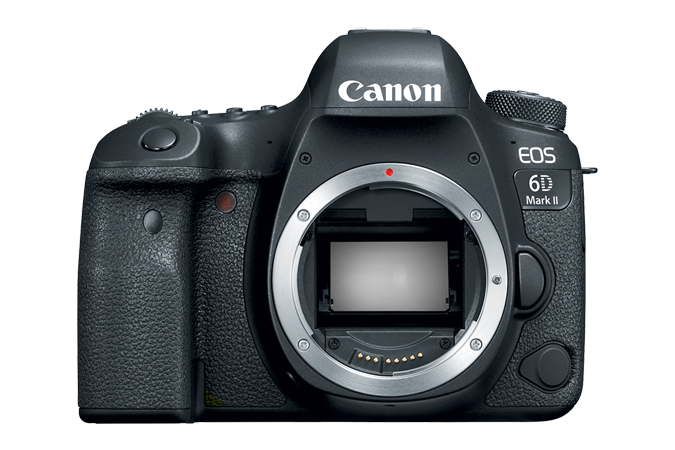 For sure Canon could have done much more on the Canon EOS 6D Mark II. The camera will hit the shelves in late July 2017. 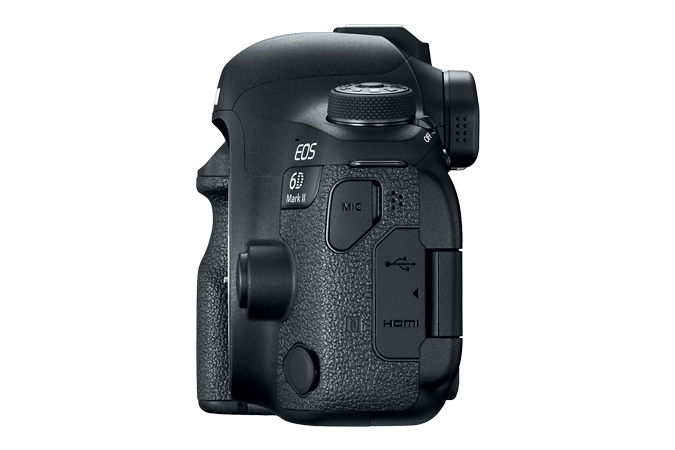 If you want to be the first to be the one to put your hands on the new Canon EOS 6D Mark II you can preorder it on amazon from here. A lot of people will be upset because the lack of 4K shooting. After all it is a camera meant to take photos and not a video camera. But it is good to have it if you pay that amount of money on a camera. Although this 4K standard is getting more and more popular these days the new standard needs to get mature enough. 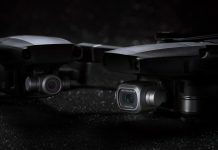 Consequently, even today people are not capable of displaying 4K content, not to mentioned that you need quite a lot of processing power for the 4K content creators. For those who want to make a leap to the next level it is a camera worth taking into account though. 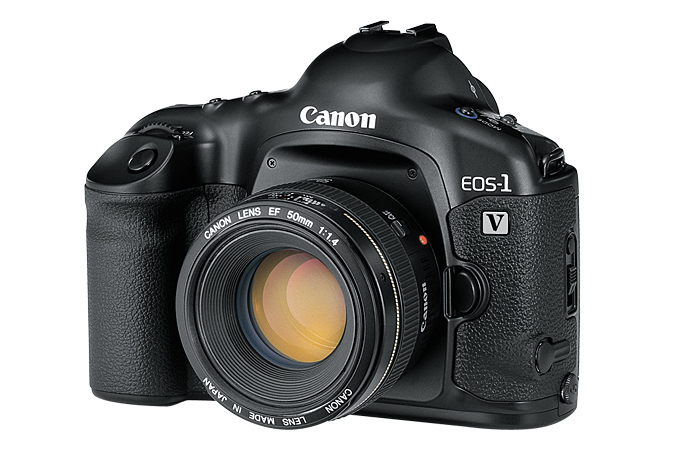 Therefore Canon users please share us your opinion about this new camera in the comment section below. Next articleShould I get a full frame DSLR camera as my first DSLR?